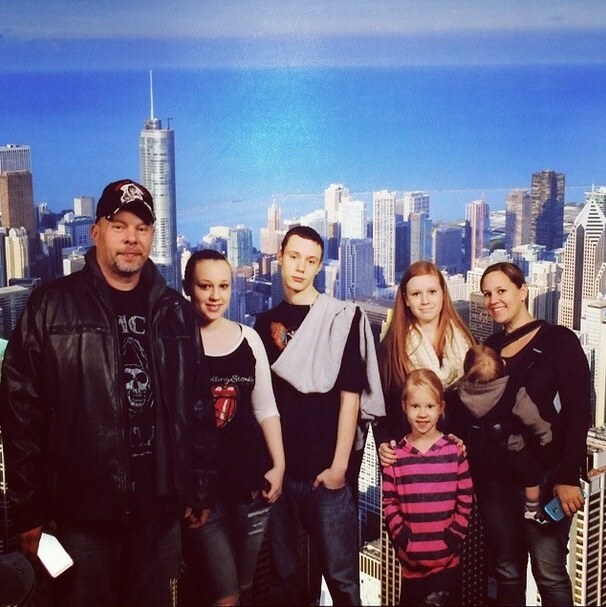 Our Special Family Mini-cation with Embassy Suites Downtown Chicago! A huge thank you toe Embassy Suites for hosting my contributor Danielle and her family for the weekend! 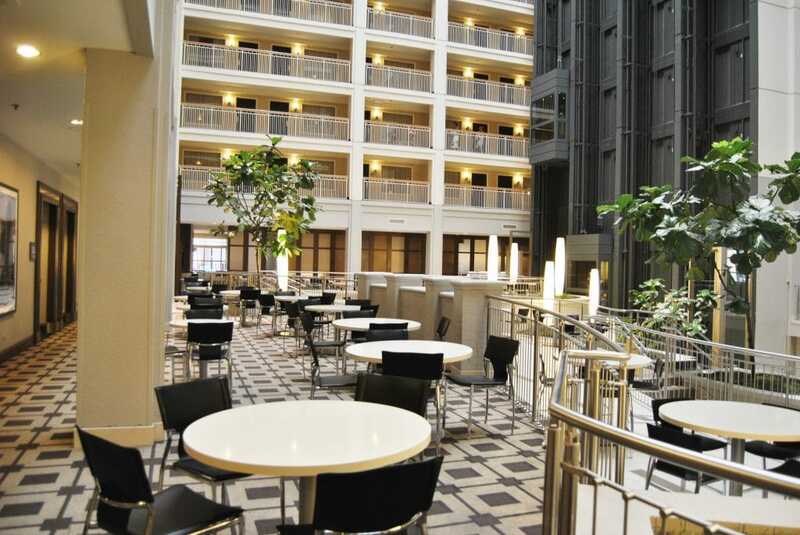 When I was offered a weekend stay at the Embassy Suites Downtown Chicago, I was immediately excited because the Embassy Suites is our favorite hotel to spend family time together. 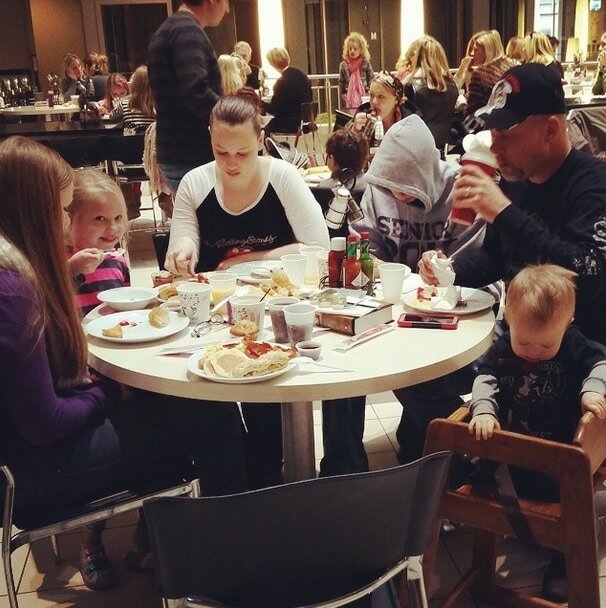 Our family does a lot of traveling and we’ve grown to love our stays at the Embassy Suites. 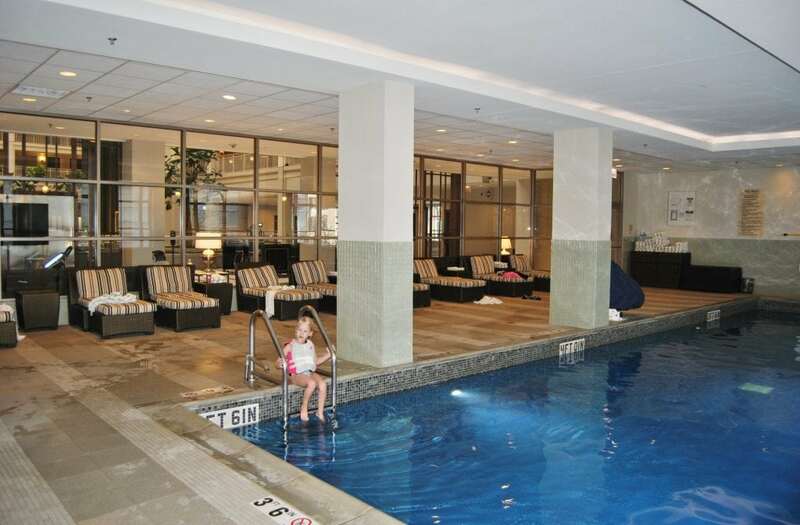 And when you think of hotels in the downtown Chicago area, you tend to think they cannot be family-friendly but the Embassy Suites is just that and that’s why it’s our favorite hotel and is why we choose them over any other hotel when we travel. The family-friendly rooms. The Embassy Suites rooms are all two-room suites. There is a living room and a bedroom. The living room sofa pulls out into a bed. The bedroom either has one king size bed or it has two double beds. We’ve stayed in both, many times and in many different states. The room has a microwave, mini fridge and coffee maker and two flat screen TV’s (one in the living room and one in the bedroom). It’s like a home-away-from-home. It’s perfect. Especially if you have kids! Recreation. 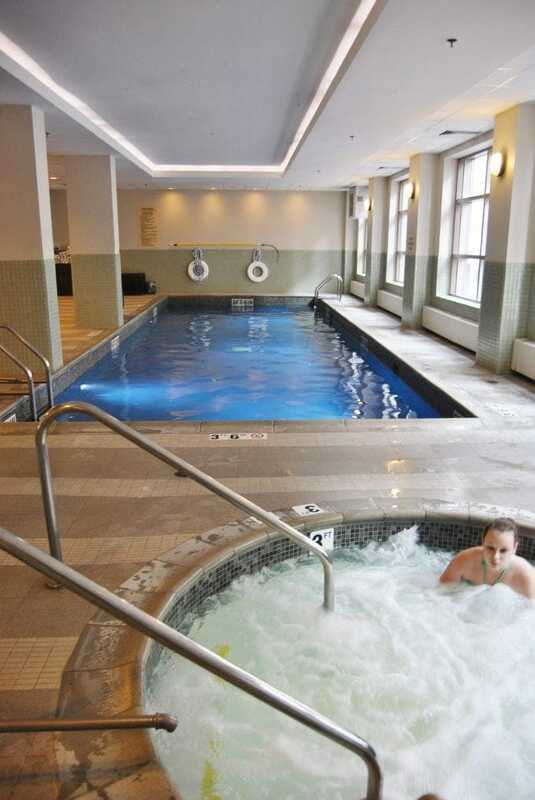 The Embassy Suites has a pool and whirlpool. I love this room. So do my kids. The big kids take their 5 year old sister swimming in the pool while me and Mike relax in the hot tub. There is also a workout room next to the pool. When you’re in a hotel for a few days, it’s nice to get out of the room a bit. Dinning. This is my favorite thing about the Embassy Suites. They offer a breakfast buffet every morning with made-to-order food. The buffet alone has everything you could possibly want, but you still have the option to get pancakes, an omelet made exactly the way you want and even more! It’s seriously amazing. When you have kids, especially little kids – little kids who happen to be extremely picky about food – this buffet will save your sanity. And your pocket book too! In the evening they have a ‘’managers reception” which is basically drinks and appetizers. Again, this is fantastic and has lots of options. You actually need to be careful not to ruin your dinner, you’ll get all filled up on this stuff! We arrived Friday evening, loaded the room full of our luggage and hit the pool as fast as humanly possible haha. I was as excited to get in the whirlpool as the kids were the pool. Swimming wore out Gracie (my 5 year old) and helped get her to sleep. Mike was able to catch the Bulls game out in the lounge area while we swam. We had a busy weekend coming up, since we were staying in Chicago. There was 7 of us total. We slept two to each bed, though Jack (2 years old) slept with us. We’re always comfy in the Embassy Suites beds. We had plans to hit the Willis Tower and then go ice skating at Millennium Park on Saturday. We figured we’d get back to the hotel in time for the “manager’s reception” aka happy hour and then we’d order pizza. There is a pizzeria located down in the lobby of the hotel. I cannot tell you how awesome it is to stay in the hotel and not have to leave for anything. We had everything we needed right there at the Embassy Suites. After breakfast Saturday morning we took a cab to the Willis Tower, spent a few hours there and then decided to skip ice skating due to the 20 degree weather we were having in Chicago. Us adults and the big kids could handle it but the two littles started getting fussy out in the cold. There is so much to do in Chicago, I wish we had more time! We headed back to the hotel and made ourselves comfortable. The two older girls took Gracie swimming. My hubby and son watched some TV on the flat screens just outside of the pool room. I took a nap with Jack and then caught up on some work on my laptop on some sofas in the lobby. It was nice and relaxing. We really enjoyed our stay at the Embassy Suites, as always! 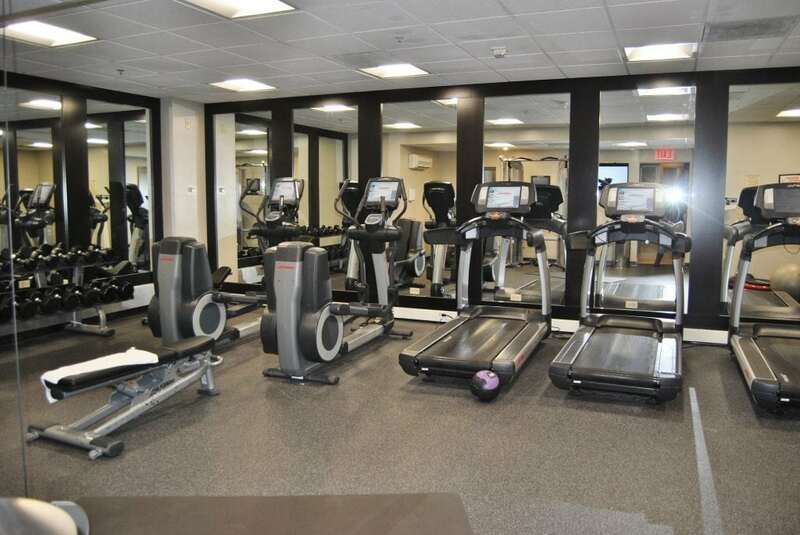 We took advantage of the workout room, pool and whirlpool and loved the comfy lobby lounging areas, all-you-can-eat breakfast buffet and managers reception and restaurants in the hotel. We grabbed a few things at the grocery store across the street and then enjoyed some snacks in our room like popcorn and Hot Pockets made in the microwave and coffee ‘round the clock. 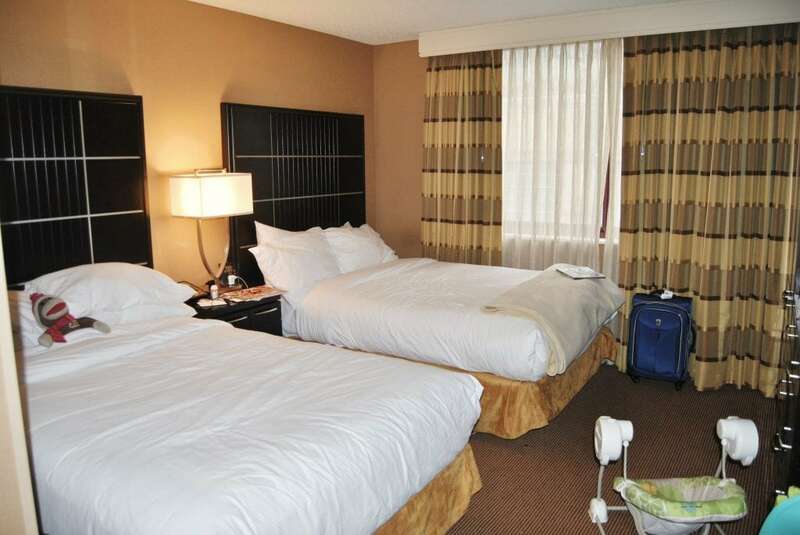 If you’re looking for a family-friendly hotel in the downtown area, Embassy Suites is your hotel! You can get more information on the Embassy Suites Downtown Chicago website.